Are you a Law student, undergraduate or postgraduate? 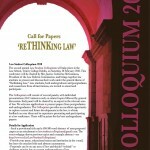 Would you like to present a short paper or give a presentation on a legal topic of your choice at a colloquium at TCD on Saturday, 20 February 2010? 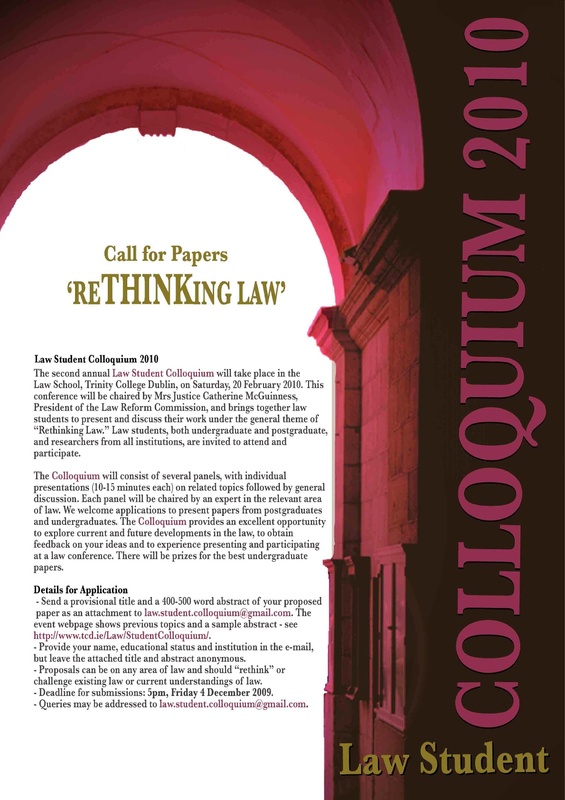 The second annual Law Student Colloquium, chaired by Mrs Justice Catherine McGuinness, President of the Law Reform Commission, will bring together law students to present and discuss their work under the general theme of Rethinking Law. Law students, both undergraduate and postgraduate, and researchers from all institutions, are invited to attend and participate. In a new and exciting development, there will be prizes for the best undergraduate papers. For more information, check out the poster (pdf | jpg), visit the website, or send an email to the organisers as soon as possible. And, if you’re interested in participating, (of course you are, aren’t you? ), please email a provisional title and a 400-500 word abstract of your proposed paper before 5pm, Friday 4 December 2009. Provide your name, educational status and institution in the e-mail, but provide the title and abstract in an attachment which should be anonymous. 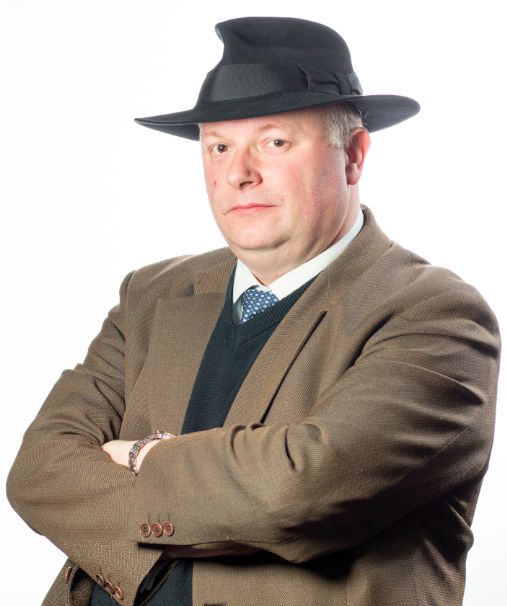 The first event was a great success, and I’m sure that the second iteration will surpass it. So, go on, present your ideas on rethinking or challenging existing law, current understandings of the law, and received wisdom. It will be a lot of fun, as much for those who present the papers as for those of us whose preconceptions are challenged by the presentations.